What Will You Stamp? : WWYS Challenge #156 Winner! Please join us in congratulating Ilse on her win this week! 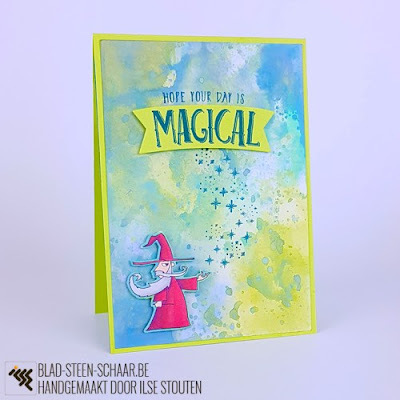 Ilse, you are now invited to join us as a guest stamper for the challenge on Mar. 12th! Please send us an email at whatwillyoustamp[at]gmail[dot]com before Friday, Mar. 2nd at 5 pm in order to get your badge for winning and get details for the challenge. You provide such a great service. People can get good information from your article and sell a junk car to any right cash for scrap cars brisbane company and get good cash for their cars. Do you know cash for car ipswich are offering free services in Australia? You should really gotta try them all.